The Drug Enforcement Administration apparently is intensifying its efforts on what it believes is pain medication abuse in the United States. 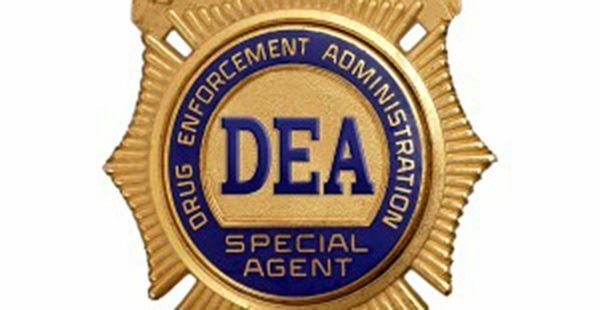 The DEA and federal prosecutors have announced they’ve made 280 arrests, including 22 doctors and pharmacists in four southern states. The 15 month investigation – which the DEA dubbed “Operation Pilluted” – was centered in Arkansas, Alabama, Louisiana, and Mississippi. 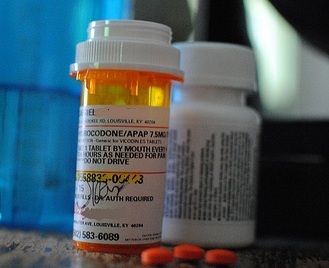 The operation was led by the DEA New Orleans Field Division and utilized intelligence data, information provided by state and local law enforcement, and complaints made by citizens, to identify those involved in prescribing, obtaining, and distributing controlled substances such as Oxycodone, Hydrocodone, and Xanax. The DEA, in addition to arresting the 22 doctors and pharmacists, took action to remove or restrict the ability of other prescribers. It issued two immediate suspension orders and obtained a voluntary surrender for cause of 40 other prescribers. The doctors and pharmacists arrested were part of a total of 280 individuals arrested on Federal and state charges related to their illegal pharmaceutical trafficking activities. 21 search warrants were executed across Arkansas, Alabama, Louisiana, and Mississippi. 51 vehicles, 202 weapons, and $404,828 in cash were seized in the operation. 73 seizure warrants were executed which resulted in the seizure of $11,651,565 USC and $6,745,800 in real property. The DEA’s mission, according to its press release, is to identify and target the individuals and organizations responsible for the illicit trafficking of pharmaceutical controlled substances. 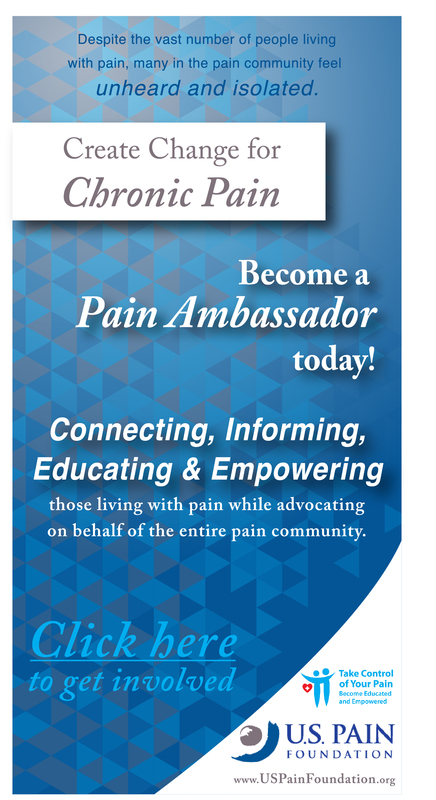 Open Letter to Governor Chris Christie: Why NOT include Chronic Pain Community? The “voluntary” surrender means that they threatened to arrest them, seize all of their assets and not allow them to defend themselves in court so they gave up on their patients knowing that they did nothing wrong. Things are bad enough, the DEA needs to go after DRUG TRAFFICKERS and stop harassing doctors who prescribed a little more than their scared peers. They are illegally practicing and regulating medicine and that is not their mandate. They were supposed to go after doctors who intentionally used their prescribing power to deal drugs, not a doctors who believe that their patients shouldn’t have to suffer. Yes, some addicts will pose as patients, but it’s rare and wee need to focus on the 100 million pain patients, not the couple thousand people who die from intentionally misuse opioids. 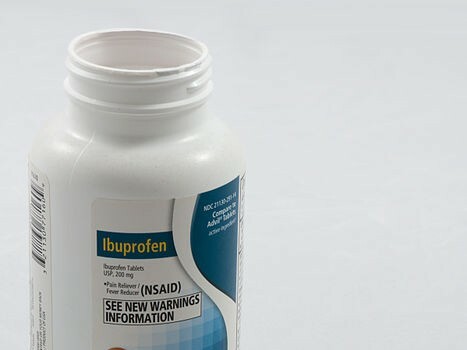 Plenty more people die from NSAIDs (ibuprofen, aspirin, naproxen, Voltaren/diclofenac, etc), but my doctor isn’t getting hauled away for prescribing me 540 pills of high dose ibuprofen every month. My wife’s grandmother was killed by a prescription of Naprosyn, but he didn’t face criminal charges for inappropriate prescribing (which it was) or wrongful death. They tout these deaths that are irrelevant to doctors and pain patients, but they don’t really care about the deaths, they just can’t stand one person getting high. Not a drug addict. Until someone knows what it is like to have severe chronic pain day, in day out for more than a year should be excluded from commenting based on lack of experience and knowledge. I have had CRONIC PAIN for several years now and HAVE to go to a pain clinic. They give you drug test and I have NEVER had a problem with them, but I don’t abuse what they give me. If you take the meds as you are told and don’t self medicate then you should have no problems. It is these people that go out and take them just when they want them then run out before their next appointment that are making it harder for the people who REALLY NEED THEM. As a chronic pain patient (kyphoscoliosis and related conditions), I’m very concerned about this issue of legal v illegal access to prescription opiates. My physician has been prescribing opiates (Morphine Sulfate and Oxycodone hcl) to control my severe, chronic pain and episodes of Breakthrough Pain for 11 years. These medications are very efficient in controlling my pain. This is very important because I’ve been told by more than one physician that surgery wouldn’t control my pain. One of these physicians was the head of the orthopedic clinic at Stanford University Hospital and the other was the orthopedic surgeon, who performed knee-replacement surgery on both my knees. Need I say more. Also…in regards to this new focus to identify and target individuals (doctors and pharmacists) and organizations who are responsible for illicit trafficking of controlled substances. This scares me too. 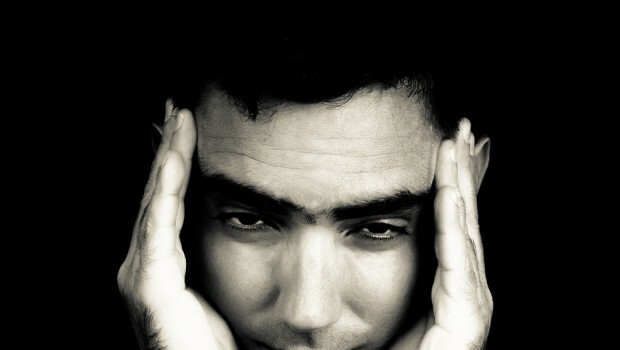 My fear comes from all the chronic pain sufferers who have lived with pain meds to help them function. My fear is that doctors will be fearful of prescribing appropriate meds. My fear is more and more doctors will say opioids don’t work for chronic pain. I think someone forgot to ask the patients. After reading the report from the DEA regarding the huge increase in opiod deaths from 1999-2010, it is still unclear how they determined how these patients died. Did they all die from abuse? Did they have prescriptions? Did they have a terminal illness? Were they on hospice? Did they have a serious chronic pain condition? Did people die from the illness or the medications they used. 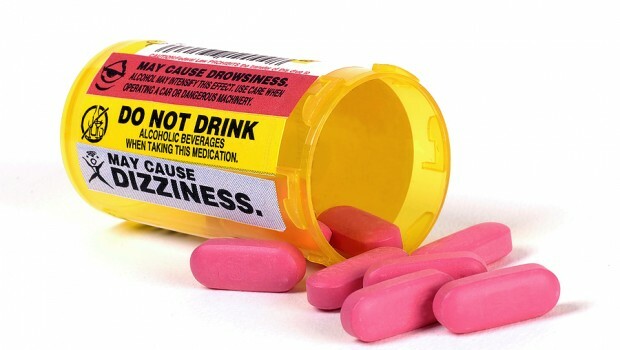 Other meds if given improperly may cause death, such as heart meds or diabetes meds., they may also take pain meds for a long standing severe back pain. The report is not clear. There needs to be another report independently from DEA, from 2011 on. Not too many years ago upon reading this article I’d have said good for them. Nowadays as someone who has chronic pain I have an entirely different perspective on the issue. The pill pushers should be removed. Drug seekers are almost always going to be able to get what they want regardless of the law and regardless of who gets hurt in the process. What will really happen is that those of us who need these meds are NOT going to be able to get them period. No honest doctor in their right mind will prescribe them for fear of having their licenses revoked. The only way this will change is if a couple of big time politicians get labeled as drug seekers. A different version of this happened during the era where anybody could call an 800 number and have someone permanetly entered on a list of people who abuse children. Someone started calling in politicians and beaureaucrats names. That law was changed quickly. It’s a shame so many professional’s were involved in this. Thanks for hurting those of us who really need pain meds for chronic pain. I have had every injection allowed and they don’t work anymore. That leaves me taking pain pills (which I don’t want to take) just to dull the pain enough to stand with a walker. The pain is never gone. By afternoons I am in tears daily. I only take one pain med as all the rest of them make me like a zombie and I want to at least enjoy what little bit of function I have left. Please don’t penalize those of us with chronic pain. It could be a life or death sentence for us. And please note the huge amount of cash and assets seized. Treating Doctors as traffickers is like treating car dealers as killers. There is commerce, and there is law enforcement, and the Twain should not meet. Will the National Pain Report be keeping tabs and informing us on this? If the DEA truly caught all of these people illegally trafficking prescription drugs then my hat is off to them, but …the DEA hasn’t been known for targeting or imprisoning the right people. Usually at this point they will try to “duck out” of the limelight and hide the facts of the case. AM I pipe dreaming again? I’ve been on percocet for 15 years & have never abused it. THe day I am refused my pain medication will be the last day of my life. Being in constant, relentless, unrelenting pain is a fate worse than death. to these schedule 2 drugs. will grow and with that the price. lets be happy about that. Off topic – last week my Dr. told me I was now required to take random urine tests to make sure I’m using my medication and not selling it. I kept thinking and hoping the pot I smoked in 1975 wasn’t going to show up on the test. Impossible but that’s how paranoid I can be sometimes. Of course the staff treated me like a scumbag drug user but I’ve grown accustomed to it. Just when I thought that there was hope for people who live their lives with severe, intractable pain – here comes the DEA with another show of force against pain patients, doctors, and pharmacists. 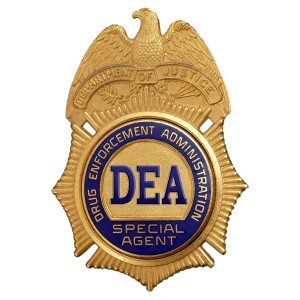 As police forces around our country have turned into military-style brigades, the DEA is as well. I hope they succeed in their mission to rid our country of life-saving medications. WHY ARE PAIN PATIENTS PUNISHED BECAUSE SOME PEOPLE ABUSE THESE MEDICATIONS?